I was recommended to Dr. Scharf by my dentist who also happens to be my brother for a dental implant. The entire experience was amazing. The tooth extraction, implant and also having a gum graft was painless. 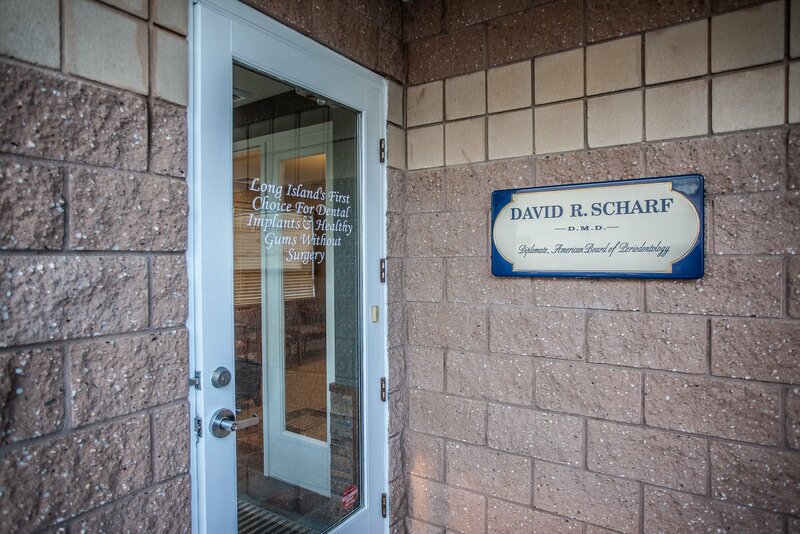 Dr. Scharf is very skilled, has top of the line equipment and his staff very professional. I highly recommend him for periodontal and dental implants. Best on Long Island.